Technology – A liberator or enslaver? Published on August 2, 2013 in Exponential Mindset, Fun and Mistakes To Avoid. 2 Comments Tags: Connectivity, Innovation, Mobile Phones, Smart Phones, Technology, Ubiquity. 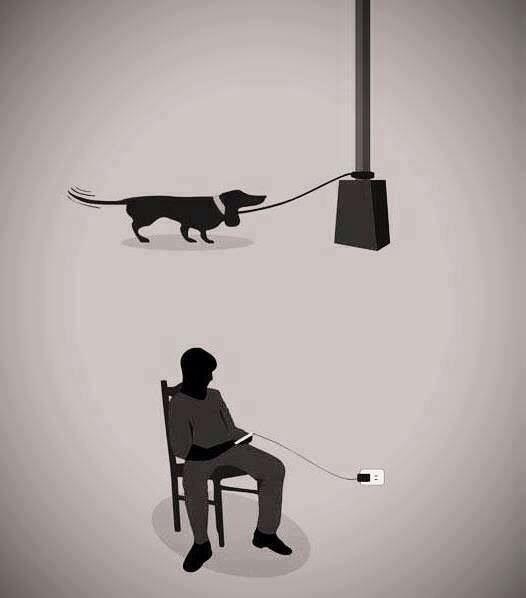 Does technology liberate you or enslave you? I remember back in 1988 when I wanted to have a so-called cellular phone, which at the time was more of a battery with a handset attached to it. 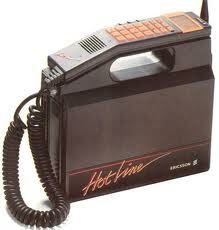 It cost a fortune back then and all it did was make and receive phone calls! My partner at the time was not a fan of cellular phones, so when I sat down with him to “negotiate” buying one, his response surprised me. He explained he didn’t want one because he would never get any peace. I was launching a new business and had to be at the office all the time to make sure everything was running as it should – UNLESS I had a phone so the team could just call me, I was a slave to the business. This was further emphasised to me while having dinner with my parents who (still) don’t like mobile phones. We had a great dinner and we were not interrupted with a call. Since then I have always remained AWARE that technology is designed to SERVE us – not ENSLAVE us. I wish more people understood the difference. My partner and parents sure did/do!